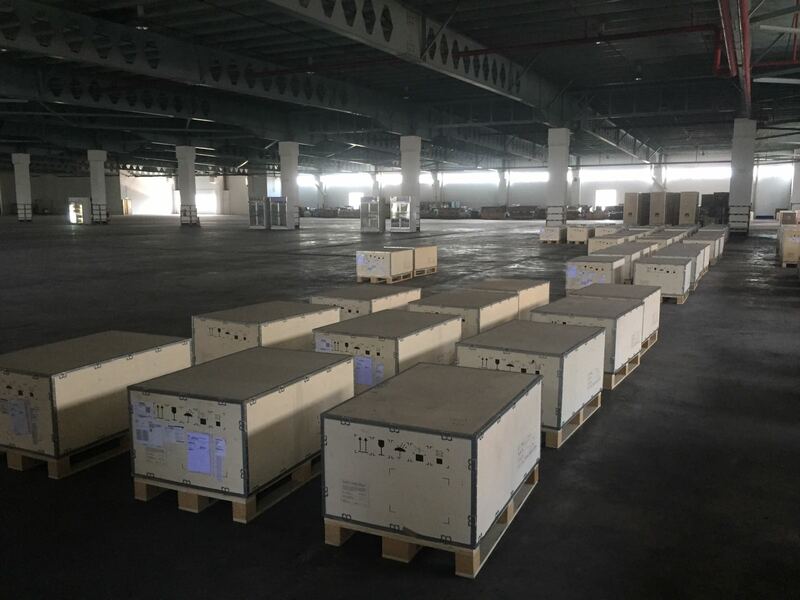 Storage is a vital part of a Logistics chain. 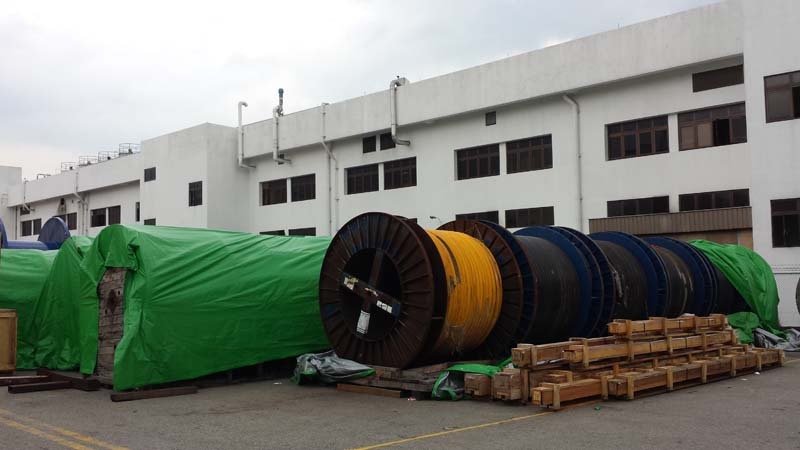 To top it up, Kim Soon Lee has converted a part of our premises at 3 of our 5 depots to serve as warehousing areas. 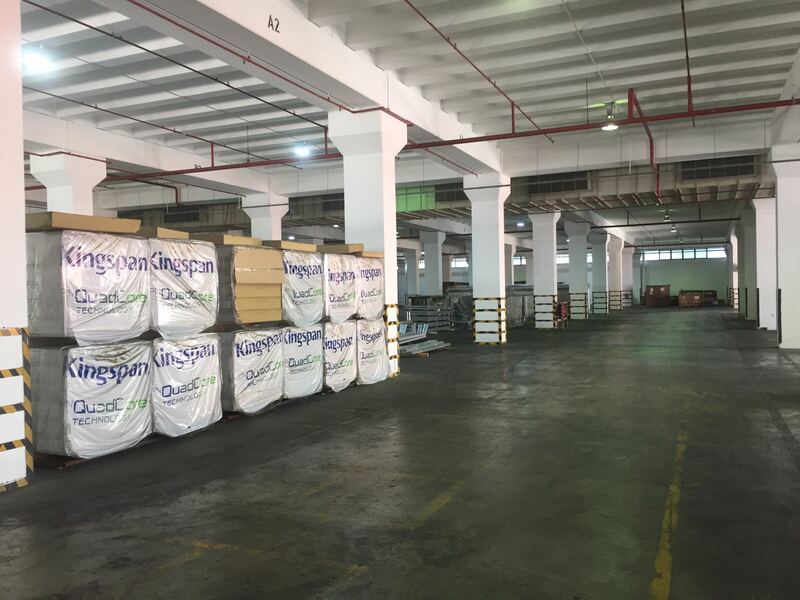 As like all warehouses, they are available for rent either on short or long term basis. 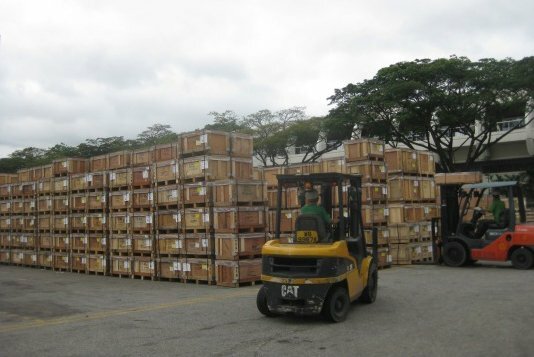 With in house equipment such as forklifts and cranes available at each of our depots, one can be assured that any cargoes in or out bounds will be professionally handled. © Copyright 2019 Kim Soon Lee Pte Ltd. All Rights Reserved.